Lifestyle and style influencer as well as beauty personality who is most well known for her Instagram activity. 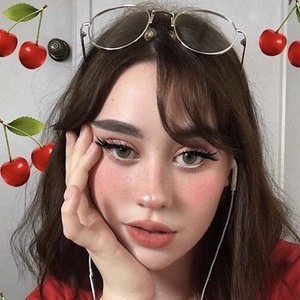 She has more than 320,000 followers and is also known as "the fruit girl." She posted to her Instagram account for the first time in November of 2016. 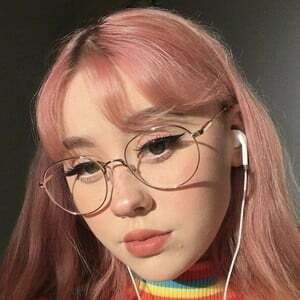 Her YouTube video "My Everyday Makeup" surpassed 1 million views in just two weeks. 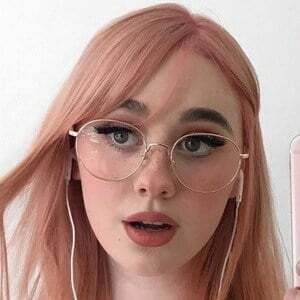 She is an Australian Instagram influencer like Lily Brown, and is a friend of fellow personality peachyjazz.